Recent Market Sell-off; Implications for the Long-term Investor? 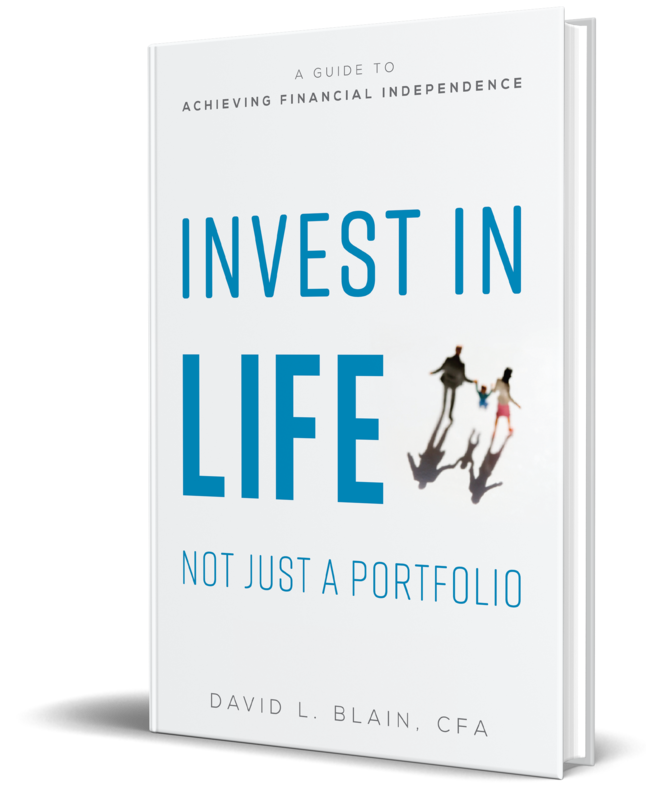 BlueSky Wealth Advisors CEO, David Blain, CFA shows how the recent market correction can be a test to see if you are truly a long-term investor. The S&P 500 Index recorded 62 new closing highs in 2017. 2018 started off similarly with 10 new record closing highs in the first three weeks. Since early 2016 we have not seen a correction of any sort, let alone more than 5%. Now, here in the first week of February, we’ve seen some significant declines including Monday, February 5 where the S&P 500 went down 4.1%. The Dow on that same day set a record for the most significant point decline in history! Now we see people panicking again and asking if now is a good time to invest. It appears that the global stock market will finally give us the correction, a 10+% decline, that we’ve been waiting for. Historically this type of fall is prevalent. The recent problem is that many investors have been lulled into a sense of complacency, it’s been several years since a significant fall, and in the period after 2009, we haven’t had an intervening 20% drop. Since 2008 the most extended duration of decline was when the S&P 500 dropped 19.4% way back in 2011. Remember the panic over the US debt downgrade? Maybe not…. The typical reason given for the current decline is that markets went up too high, growth is too fast, and now inflation and interest rates will have to go up, thus hurting stock returns in the short term. So, despite growing corporate earnings and the healthy global economy, we are in the midst of a potential correction. Stocks and bonds a are always competing for investor’s dollars, and while not record-setting, the US 10-year Treasury yield is now up to almost 3.0%; and significantly higher than the 1.6% only eighteen months ago. People tend to abandon stocks when they can get a rate of return that they are comfortable with, accompanied by the relative safety of government-backed debt. With the specter of higher inflation and the Federal Reserve raising the interest rates, it’s as simple as a bunch of investors deciding that they would now get out of the stock market. Millions of people don’t always act rationally to new information. In fact, it has become almost a game amongst the “Professional“ traders to try and predict how you think others will react to the same information. It turns into an emotionally driven decision with the logic being tossed by the wayside. So, will markets drop further? Even plummeting by half like in 2008, or, as is more often the case, will they recover after a somewhat less than 20% downturn? Neither I, nor anyone else knows exactly, but I thought it would be useful to look at some data on market highs. Before this week, the market was continually setting new highs. Was that a predictor of adverse returns to come? Not at all. 2018 S&P Dow Jones Indices LLC. Exhibit 1 measures monthly closing levels of the S&P 500 Index from 1926-2017. Almost one-third of the months represented new closing highs for the index. This is to be expected since markets generally go up over time, new tops are a common occurrence. If they didn’t, what would be the point of investing at all? This data also shows that looking ahead on a one-, three-, and five-year basis, the percent of cases when the index was higher or lower after a new market top is about the same when compared to any other previous price level. In other words, positive and negative returns tended to make up a similar proportion of performances after the fact, regardless of whether a new high was reached or not. There is just no reliable way to predict when stock returns will be positive or negative, and while the long-term average performance of the US stock market has been around 10% since 1926, year-to-year results often deviate markedly from the historical average. Investors looking to capture what the equity markets offer over the long term are likely well served by sticking with their approach rather than making changes based on short-term noise. So now for the answer to the question: “Is now a good time to invest in stocks?” The evidence suggests that the current level of the market or short-term performance is not helpful in answering this question. Instead, an appropriate answer is highly dependent upon your unique situation, risk tolerance, risk capacity and return objectives. If this recent decline made you uneasy, then you probably have too much in stocks. Once you determine the proper level of stock market exposure, don’t change in response to market highs or declines. 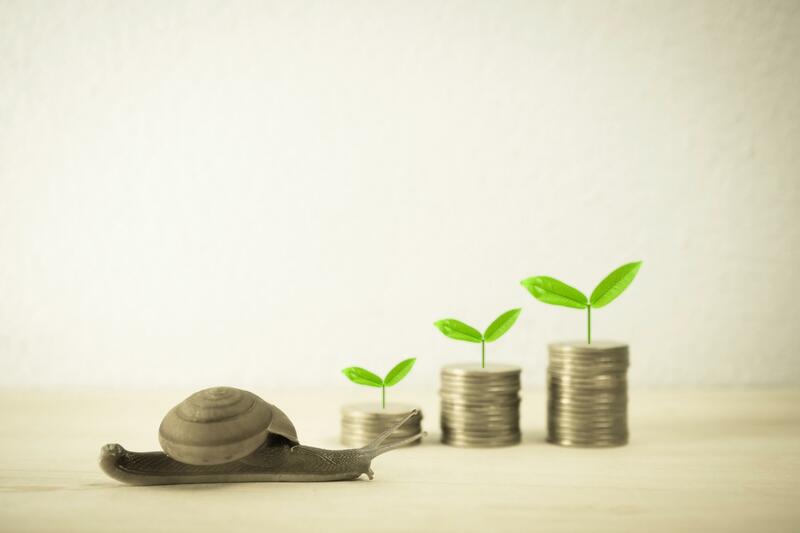 This recent sell-off is a reminder that investing in stocks doesn’t automatically make you wealthy, a disciplined approach with a long-term view is the prudent course of action.